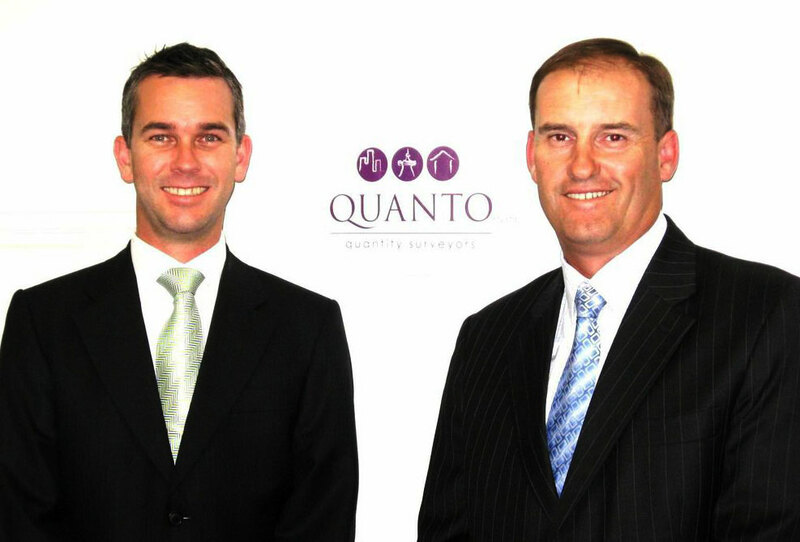 Quanto was founded by directors Bob Macansh and Glenn Cartwright in 2007. Bob and Glenn are both Associate members of the Australian Institute of Quantity Surveyors (AIQS). Quanto are registered Tax Agents #26992015 as required by the Tax Practitioners Board for the preparation of Tax Depreciation Schedules. We believe that our reports should be a useful tool for our clients, and pride ourselves on our attention to detail and our open and honest channels of communication. This enables us to provide the best possible value for money to all involved in the construction industry, whether it be pre, post or during construction. Our quantity surveyors are members of the Australian Institute of Quantity Surveyors (AIQS). We strictly adhere to the AIQS's Code of Professional Conduct.